Carter Wood Floors provides Los Angeles and Orange County with the best value in high-quality, custom hardwood flooring sales and installation. Since 1981, we have served the flooring needs of thousands of home and business owners, giving them beautiful, long-lasting hardwood floors at very competitive prices. All of our hardwood floors are made with premium-grade wood that is installed and finished with impeccable craftsmanship by highly experienced employees, most with at least a decade of experience. Our employees have the expertise to handle jobs of any size or scope in a timely and cost-efficient manner while following the industry's leading techniques for wood floor installation. 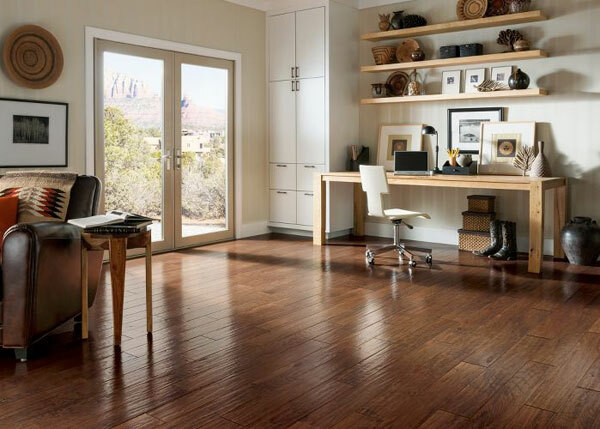 The experts at Carter Wood Floors will work closely with you to ensure that you get the best possible hardwood floor for your home or business. We start every project with a free on-site consultation in which we listen to your flooring needs, preferences, and budget; evaluate your building's conditions, subfloor, and level of traffic; and discuss the pros and cons of the wide range of flooring options available to you. We'll also present a number of wood, stain, and finish samples for you to consider on site or at our local showroom. 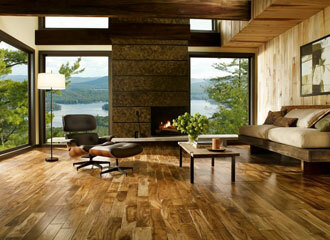 We are authorized to sell and install hardwood floors by Bruce, Mullican, Robbins, and Garrison. These trusted manufacturers offer high-quality flooring in solid and engineered hardwood; finished and unfinished white oak, red oak, maple, hickory, ash, and american cherry wood; and planks of various widths and thicknesses. We prefer to work with unfinished or raw wood because it can be custom fit to any space and provide the greatest degree of customization with the use of various stains and finishes. However, we are also happy to install factory-finished wood floors or hardwood flooring purchased elsewhere. Once you have determined the type of wood floor you prefer, we'll provide you with an upfront estimate and then place the order for your flooring materials. In some cases, our professionals may recommend that we deliver the wood to your home or business prior to the scheduled installation date to allow for acclimation. Doing so helps to prevent warping, as does adding a moisture barrier over your subfloor. 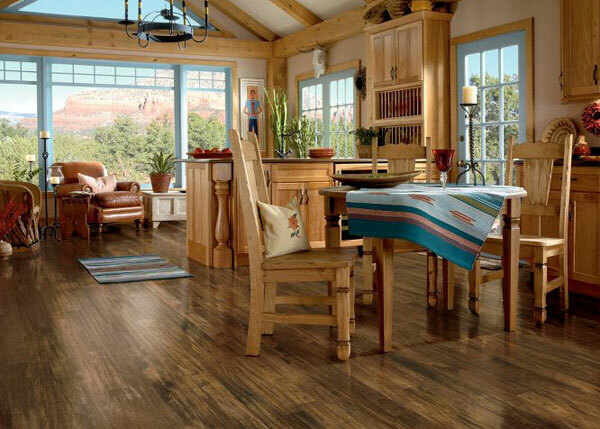 In all cases, you can depend on our wood floor experts to provide you with honest recommendations based upon their years of experience and accrued knowledge. 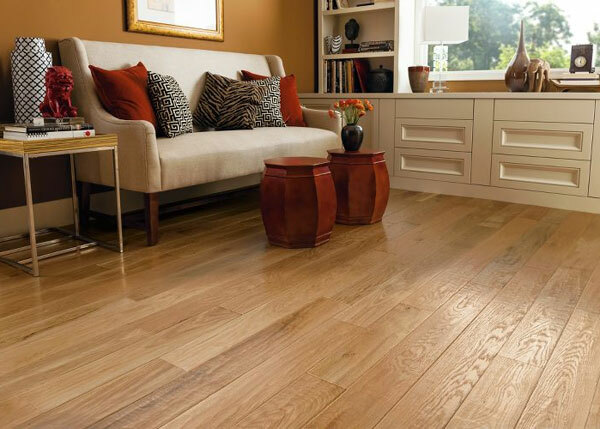 On the scheduled date of installation, our experienced team will work diligently to lay down your wood floor according to the highest of industry standards. 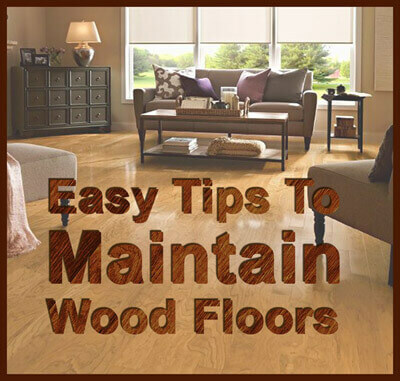 Once in place, they'll apply at least three to four applications of your chosen stain and/or finish to ensure that your completed floor looks gorgeous and resists premature wear for decades to come. 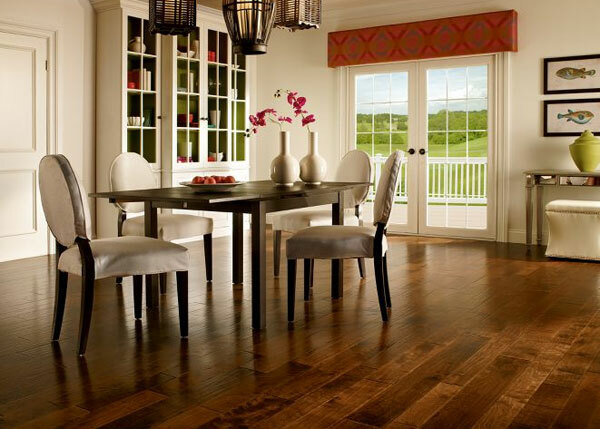 Call Carter Wood Floors today to schedule your free onsite wood floor design consultation and estimate. We are a C15 licensed, bonded, and insured floor contractor that excels in hardwood flooring sales and installation services. We serve clients throughout Orange County and Los Angeles, and stand behind our work with a a one-year warranty on labor and a lifetime structural warranty. Thank you very much for the wonderful job done in my home. I've shown my beautiful new floor to everyone.